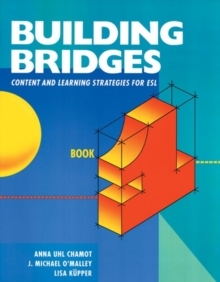 'The Learning Strategies Handbook provides teachers with clear directions and concrete support in accelerating students' language learning by means of a strategies-based approach ...' 'Jim Cummins Professor, Curriculum Department Ontario Institute for Studies in Education This exciting new handbook provides teachers with practical guidelines and classroom-tested lessons and activities to teach ESL students how to use learning strategies. 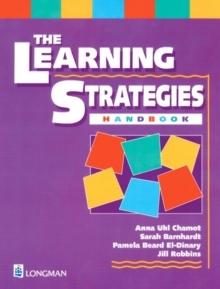 Written by experts in the field, this book is a highly accessible must-have guide for implementing learning strategies in the classroom. 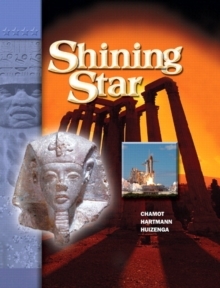 Features: *In-depth theory and research behind learning strategies. 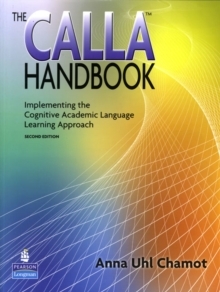 *The relationship between CALLA (Cognitive Academic Language Learning Approach) and learning strategies. *Reproducible charts, graphs, checklists, and lessons that teachers can use for their own planning. 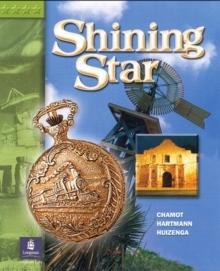 *Teaching tips, reflective questions, and classroom activities, for use with ESL students.